Lamas lies on the River Bure - 8 miles north-east of Norwich. It is a charming village and holds the dust of two of Norfolk's most iconic authors: Anna Sewell and Walter Rye. The village name, thought to be of Danish origin, can be spelt with either one of two 'ms'. In the Domesday book, it appears as Lamers but in other early documents there is a dot over the 'm' signifying a double letter. Anna Sewell, who was the author the classic children's book Black Beauty, is buried in the graveyard of the Quaker Chapel in Lamas. The chapel has now been turned into a house but some of the stones (including Anna's) have been set into the wall at the front of the house. Other gravestones are still visible among the yew trees in the garden. 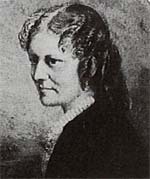 Anna Sewell and her mother Mary were both Quakers and worshipped in the chapel. Anna's famous story, which was written at the White House on Spixworth Road in Old Catton, features the adventures and misfortunes of a horse called Beauty. The book was written in the first person through the eyes of Beauty and became an instant success when it was published in 1877. See also Buxton, Great Yarmouth and Norwich. Inside St. Andrew's Church there is a memorial window to Walter Rye the Norfolk antiquary. Rye spent most of his life working as a solicitor in London - but from the age of 21 onwards he always took walking or cycling holidays in Norfolk. At the age of 56 he retired from the law and moved to the county on a permanent basis. He was actively engaged in founding the Broads Protection Society, was Lord Mayor of Norwich from 1908-9 and had a passion for restoring old buildings - including St Leonard's Priory on Mousehold. For some years he was also the proprietor of the Maid's Head Hotel - ostensibly to prevent it being let to a brewer. 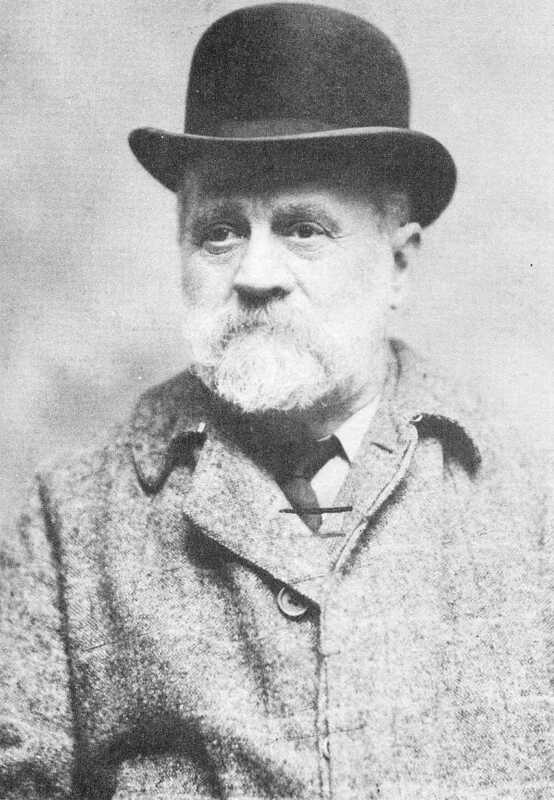 Rye wrote many books about the county including a history of the parish of Heigham and a follow-up to Rev Robert Forby's (see Fincham) Vocabulary of East Anglia. In his day he was also an outstanding athlete, a crack pistol shot and a pioneer of cycling. Walter Rye is buried in the churchyard; his grave lies just inside the entrance gate on the right hand side. He lived in the village for a number of years.